According to a study by AcuPoll, more than 95% of new products launched by established companies fail each year. Why? Because companies are going to market without a coordinated, customer-focused launch plan in place. 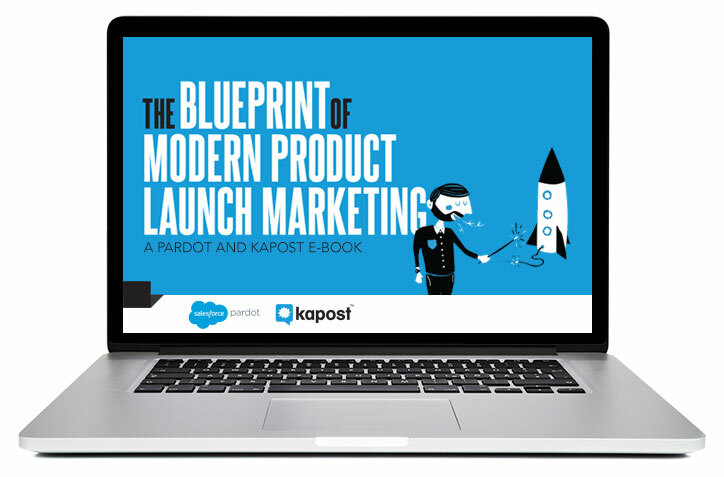 That's why Pardot and Kapost have teamed up to create the Blueprint of Product Launch Marketing, which can help you develop a successful launch product plan from start to finish.